We appreciate your interest in Ocean Tec USA Compression Rash Guards, Performance Sun Shirts, and Neoprene Wetsuits. Wholesale accounts must provide up to date business Re-Sale Tax certificate. 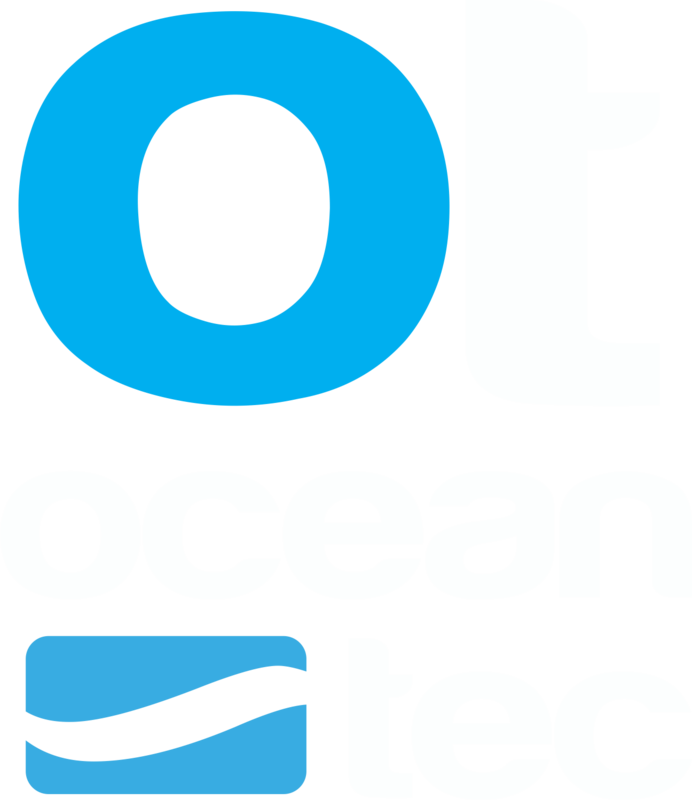 Please fill out the form with all your business details and someone from the Ocean Tec team will get back to you in 1-2 business days! We look forward to chatting with you about all your private label rash guard needs.